Ling is an okizeme monster. 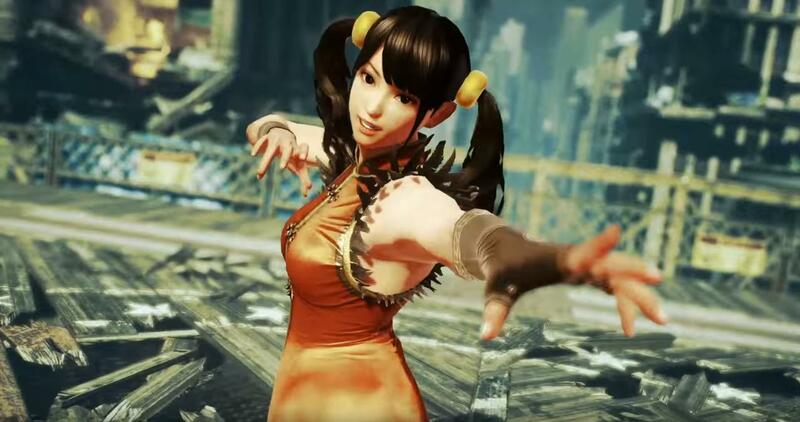 Although okizeme has been nerfed in Tekken 7, she still retains that aspect of her character. She has a strong poking game with tons of poke lows for various situations including hugely + hit, a ranged CH launcher and a heavy hitting low in her stance. Her stance Art Of Phoenix (AOP) allows her to evade a lot of moves and offense from your opponent reducing their moveset by a lot depending on the character. She's a character for lab monsters. Her small hitbox along with her evasive stance can make her extremely hard to approach especially with her main mid poke going under highs. She has a very strong Rage Drive from Backturned stance that acts as a low launcher making her mixup game scarier than before. She does however have poor reach on her jabs as her limbs are short; meaning she can struggle to punish certain moves. One of if not the best oki in T7 especially off throws. Ignores a lot of the opponents offense. A very easy and fast whiff punisher with huge range in df2,1. Strong CH game, upclose and from range. Small range on some of her pokes especially jabs. Can struggle to punish certain moves. Bad jab punish and crouching punishment is weak other than WS4. Playing around with setups and experimenting. To freestyle with all the stance options Ling provides.